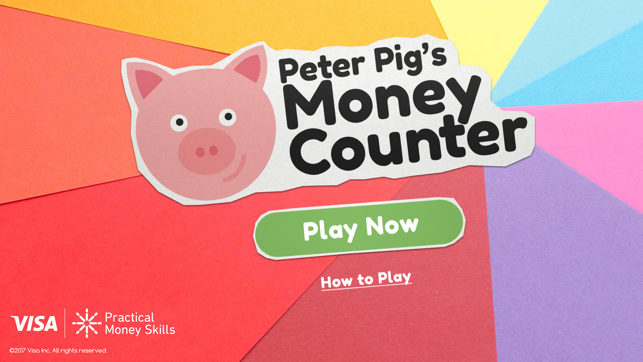 Visa Inc.’s Peter Pig’s Money Counter helps young kids aged 5-8 learn important money skills. 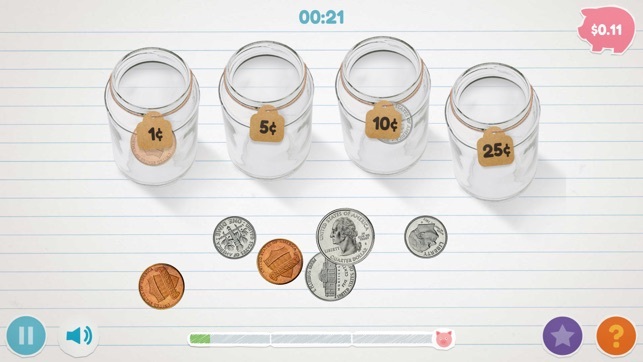 This educational game allows young kids to help Peter Pig count and sort coins. It can help them develop important money skills. 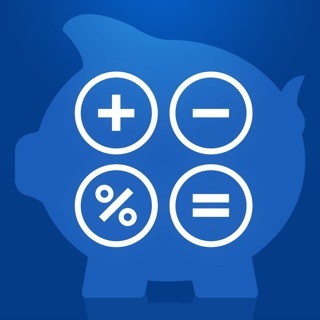 Children learn to make purchases within a budget, put money aside for savings and are rewarded for good saving habits. 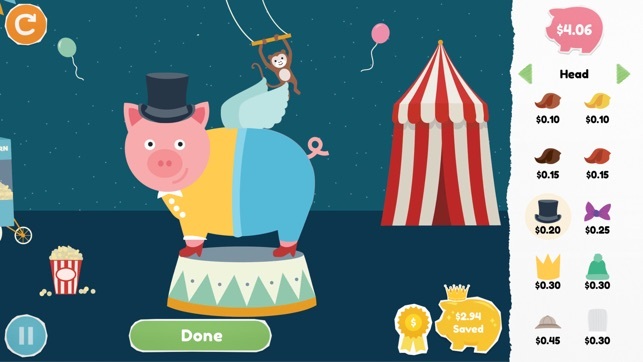 Features include three interactive games, fun facts about money, savings tips, a trip to the virtual store where kids can buy accessories to dress up Peter Pig and save a photo to their device. 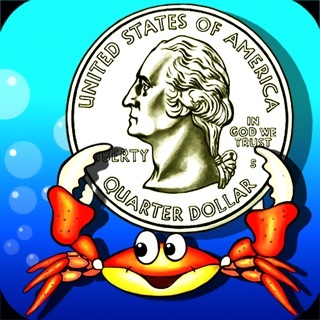 • Download the free app to start teaching kids about money. 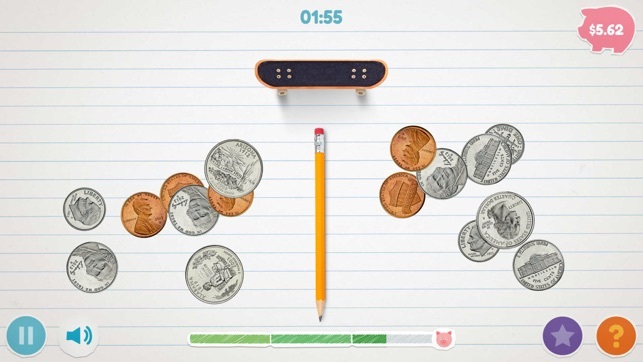 • Choose a level of difficulty — easy, medium or hard. 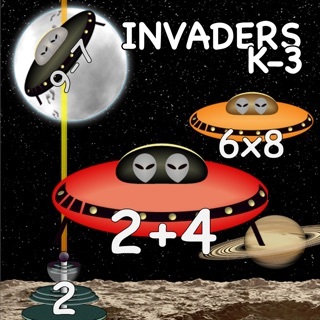 • Earn a bonus by completing all three in under 5 minutes. 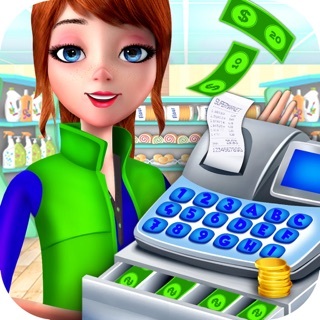 • With each right answer you’ll earn virtual money to save or spend in the store on accessories and scenes for Peter Pig. 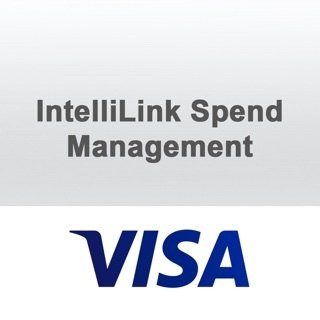 • Learn fun facts about money and tips for saving. 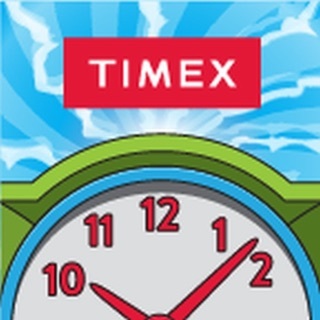 • Save first and spend second — before spending it’s important to save some for later. 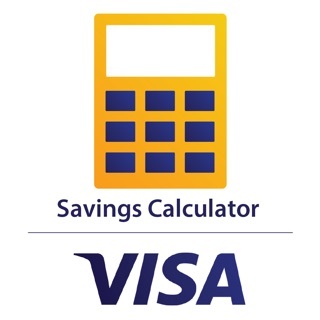 • Be rewarded as a Super Saver for adding more money into your savings. 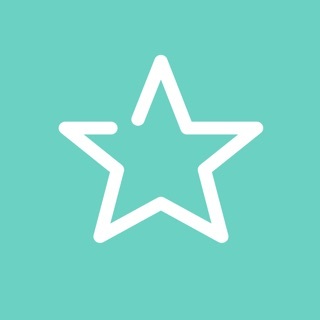 • Save a picture of the scene you have created on your device and share with family and friends. 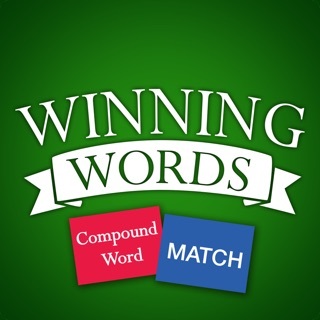 The best thing about this app is that it is a game and a learning tool. 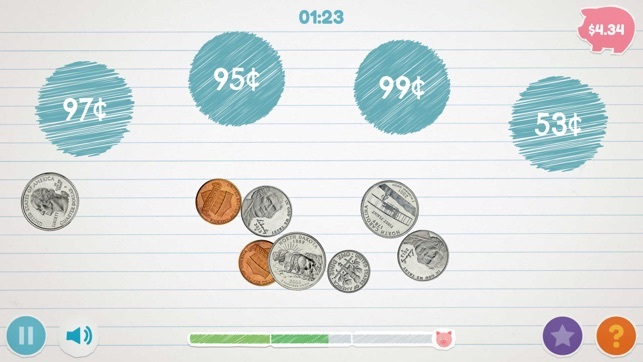 I love that this game reinforces basic financial concepts for my daughter. At the same time, shed is entertained playing the game. Also, the design and interface is very intuitive for her.